Santa brought you Sony’s top console for Christmas? Great – but how do you get the most from it? Just unwrapped an inviting rectangle with your name on it and found Sony’s PlayStation 4 Pro within? Lucky you: that’s the best version of the best console around right now. But you already knew that. What you might not know is what to do next. 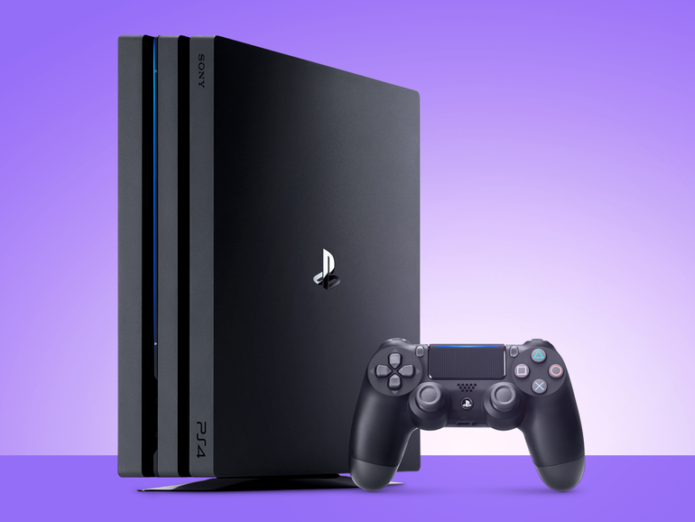 Are you transferring your games and data over from the original PS4? Do you have a 4K TV and know how to properly configure the console to take full advantage of it? And do you know the best games to get right now, where to find 4K media to stream on the thing, and what kinds of accessories you might want to snag once it’s up and running? These aren’t the hardest of questions, but they’re well worth considering if you want to get the most out of your awesome new console.